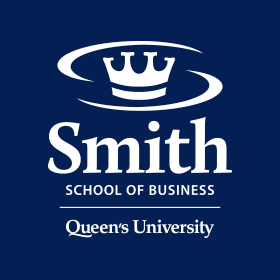 Queen’s Business Consulting (QBC) is a unique opportunity to gain practical skills and knowledge related to the field of consulting - or for that matter any professional service such as accounting, finance, marketing, real estate, and law. By joining QBC you will also be joining a great network of QBC alumni, working globally for some of the best-known professional service organizations and consulting brands. The course operates in a fashion mirroring the management, standards and processes of a professional services firm. QBC helps our clients address business challenges in a number of different ways, such as developing and improving strategic plans, developing marketing strategies, implementing market research, and evaluating financial feasibility. There are no formal classes, but regular meetings are held in place of class time to discuss client progress, methodological challenges and to review and rehearse client presentations and decisions regarding key client deliverables. Once selected (see application process) for the course, students sign a contract outlining duties as well as personal learning and experiential objectives. Consultants are evaluated by their clients and the Director. Entrance and registration for QBC (Comm 504) is by application only. Applications start approximately 1 month prior to the next school term and the summer program. The application process is announced on the Commerce Portal and the QBC Facebook page and by twitter (@cmignault). Applications require a letter of interest, CV, and a copy of your current transcript. Depending on the number of applications, we aim to interview all candidates. The interviews are group-based and focus on testing analytical skills as well as behavioural fit. There is also a real-time written communications task. Please note: You DO NOT have to be registered on SOLUS to apply. We do recommend selecting a complete course load in case you are not selected for the program. QBC, otherwise known as Comm 504 is an independent study and is both project and client based, it is very rewarding, but demanding. Students will apply and improve skills related to delivery and management of professional services, through the integration of virtually all subject matter from previous courses. Desired consulting attributes include technical skills such as analytical, writing and presentation skills as well as administration and project management effectiveness. Soft skills evaluated include engagement and contribution to the firm, leadership, team effectiveness/collaboration, professionalism and client relationship management. Considerable emphasis is placed on the success of the client engagement, as judged by our clients as well as the assessment of the Director. Questions? Feel free to contact the Director at cem10@queensu.ca. Our Consultants have been hired by McKinsey & Company, RBC, KPMG and Procter & Gamble. "QBC is a fantastic opportunity for undergraduate students to gain insight into solving real-world business problems. By engaging with clients, leveraging program resources and collaborating with teammates, students quickly learn how to tackle ambiguity and frame solutions effectively. 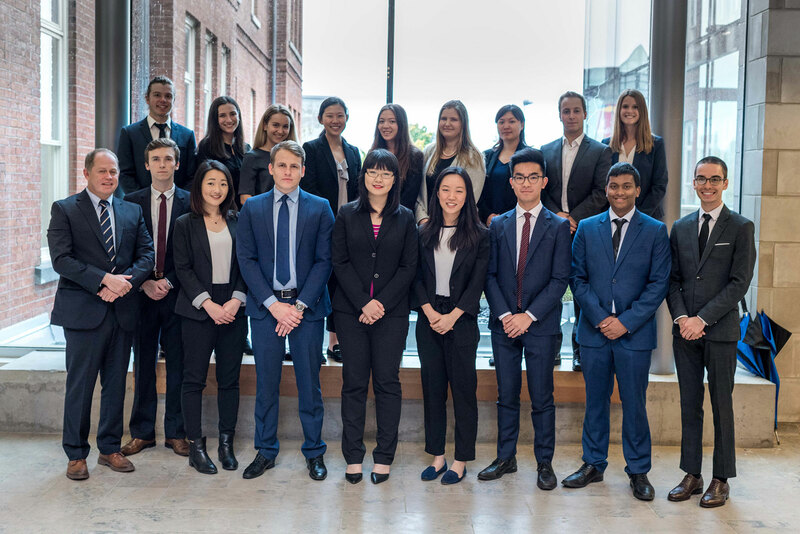 Under the leadership of Prof Mignault, QBC provides a semester of ownership and growth, and should be seriously considered by anyone looking to become a more effective consultant, marketer or business problem-solver." "With Queen’s Business Consulting, I had an incredible opportunity to really think. To think deeply, critically, and with greater freedom than most traditional learning environments. The autonomy of Queen’s Business Consulting allowed me to challenge my intellectual curiosity, and assume roles within our project that I once believed were outside my capabilities. The connections I developed with my colleagues, with our client, and with the Kingston community continue to stay with me long beyond Queen’s. Definitely a highlight." 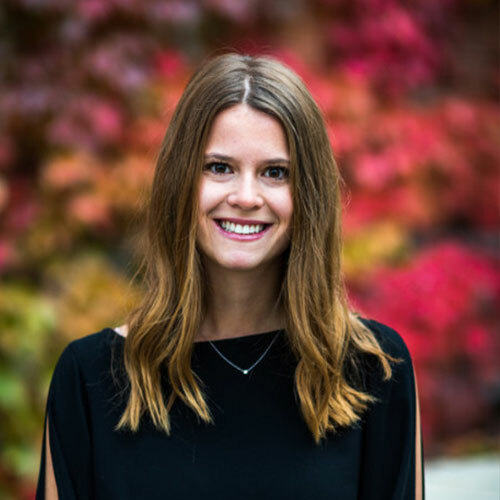 "I joined QBC as a Consultant in the Fall 2018 semester. My team and I worked with a local, newly founded not-for-profit seeking to open a healthcare facility in Kingston. We were tasked with creating a 5-year business plan, financial plan, and feasibility assessment and presentation materials. Throughout these 12 weeks, I quickly learned how to communicate with clients and my peers, develop key recommendations and ultimately, how to apply what I was learning in the classroom to a legitimate problem. 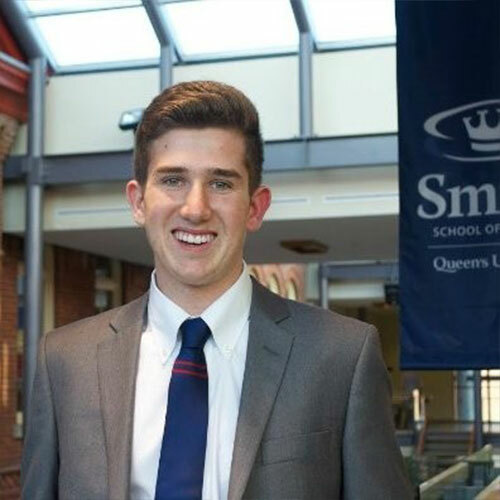 Queen’s Business Consulting is a unique, and perhaps the only opportunity on campus for students to truly develop these “soft skills” and deliver tangible and meaningful results in a real-world setting. As a Manager for QBC 2018-2019, I recognize the wide variety of projects and clients that we work with every day. From market-research to feasibility assessments, to core business plans or operational plans, we truly do it all." 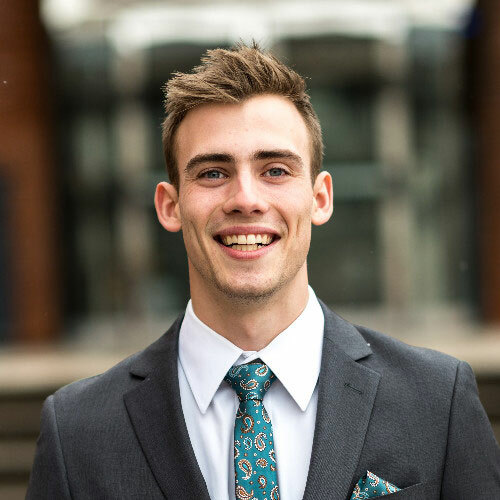 "QBC provided me with a unique opportunity to apply my in-class learnings to real-world problems and make a tangible impact on the Kingston community. Being able to work with some of the brightest students from Commerce, Engineering, Arts or Computer Programming opened my eyes to diverse perspectives and fostered a cross-collaboration mentality I use in my professional career today. If anyone has an opportunity to take this course, I would highly encourage them to do so as QBC was one of the most challenging, yet rewarding experiences during my time at Queen’s — Don’t miss this experience." 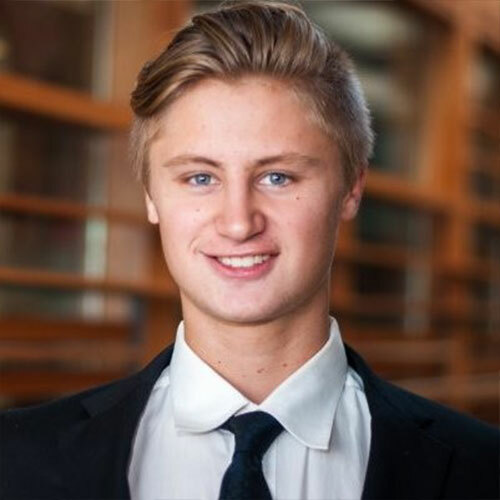 "QBC was an amazing way to differentiate my skillset in the commerce program. The opportunity to work on a real business problem outside the classroom and make a real impact on a client was extremely valuable, challenging and rewarding. I would highly recommend the program to anyone interested in consulting." 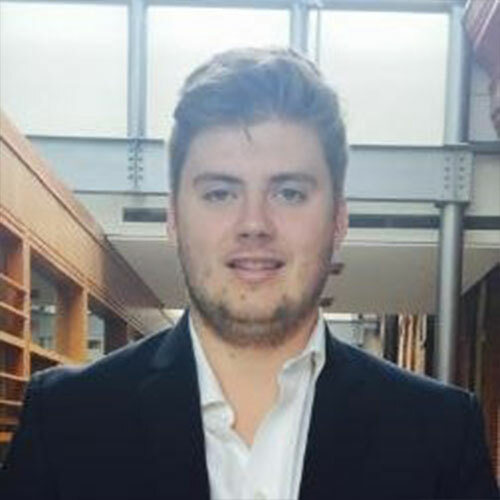 "Queen’s Business Consulting is a fantastic real-world opportunity for upper year Commerce students. It allowed me the opportunity to apply what I learned in the classroom in helping a local business overcome a variety of different obstacles and challenges. 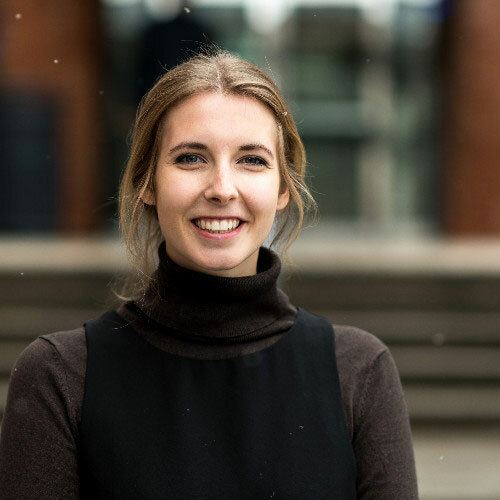 From client-relations to conflict management, QBC sets you up with skills and experiences that will assist you in whichever field you choose following your time at Queen’s. Not to mention, you’ll get the chance to work alongside and form worthwhile connections with your clients, managers and fellow students. I highly recommend getting involved with QBC."